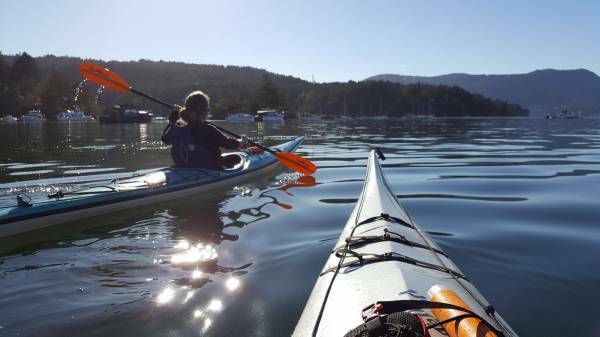 With two great locations on the Saanich Peninsula (just outside Victoria, BC) we maintain the largest fleet of rental kayaks, canoes and stand up paddle boards on the West Coast. We also offer sales, repairs, lessons, tours, corporate programs & kid birthday parties. Our 2 hour tours are suitable for all experience levels, and are available at both our Brentwood Bay and Swartz Bay locations. We match each customer to the watercraft best suited to their needs and ability. A team of knowledgeable guides and instructors are always available to answer your questions and our mission is to do everything possible to ensure that you have a great time on the water. 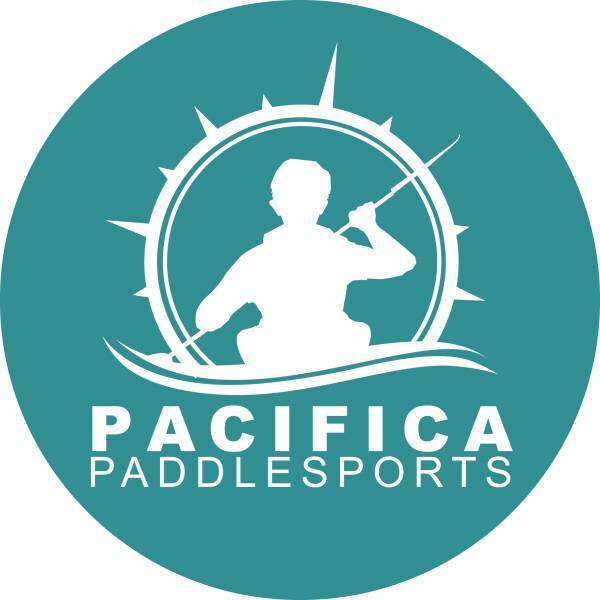 Our unique launching ramp allows paddlers safe, easy entry to the water with no wet feet! 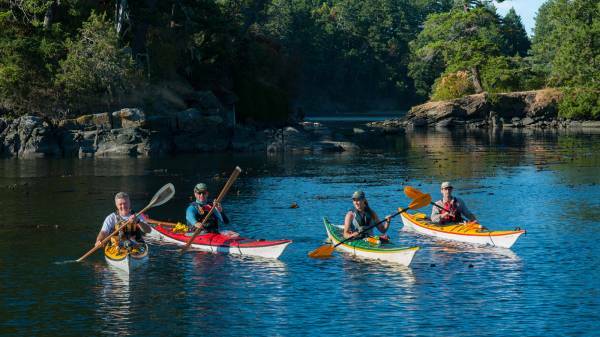 Whether it's a two hour paddle in Brentwood Bay, or a multi-day trip from Canoe Cove, you'll find yourself being nurtured by nature in the beautiful surroundings of the Southern Gulf Islands.